We pride ourselves in the creation of effective pop-up display signs for trade shows and events, as well as all other kinds of signs for businesses. We’re Sequoia Signs and Graphics, and we are a full-service custom sign and graphic design company located on the Pleasant Hill – Walnut Creek border, and we serve the entire East Bay area. If you have any questions, give us a call. 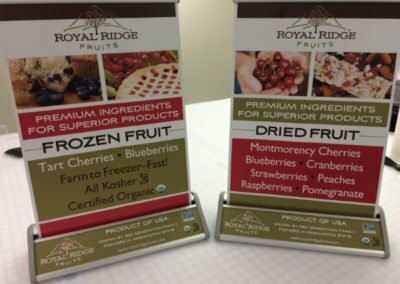 We can sit down with you and go over our various pop-up display products, as well as any other signage you may need for your next upcoming trade show or event. Trade shows can be a great opportunity for many different businesses to try to grow and create new contacts. If you rent a booth as a sponsor of an event, you’re going to need some trade show signage to market your business, products, services, etc. And since there will be a lot of other businesses in the room – some of whom may be competitors of yours – it’s important to make sure that you have a signage package that makes your business stand out. 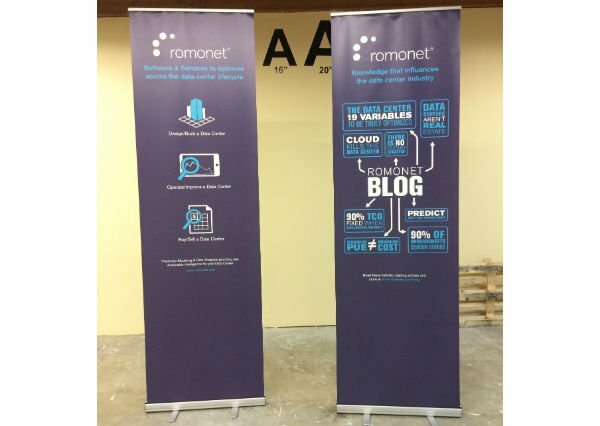 These pop up display banners can range from very small to very large displays that stretch over 8 feet tall. They can also be used in a series to create one larger image. This is a great way to create a backdrop for your booth, without having to buy an expensive custom backdrop. Have any questions about Custom Pop-Up Display Signs? Call us today, or click here to fill out the form and we will contact you as soon as possible.